During the month of May, the capital of Tenerife will be celebrating its tradition and culture, especially since the city will also celebrate 523 years of existence and history. 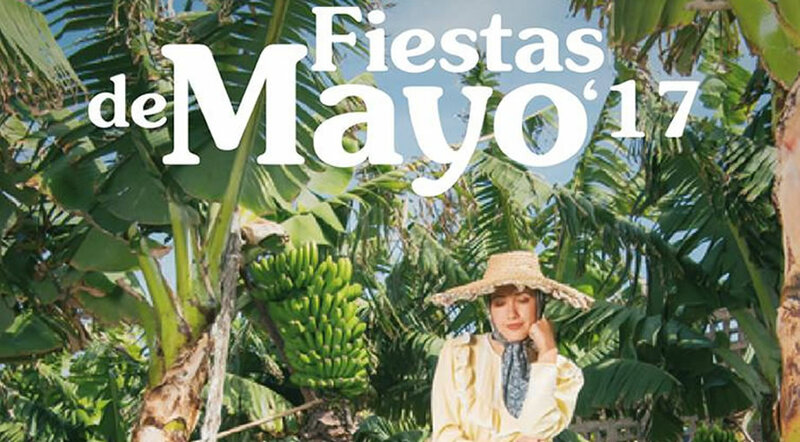 The Council of Santa Cruz de Tenerife has announced the complete program for Fiestas de Mayo 2017 and it is full of music and activities celebrating the beautiful and diverse culture, plus the great climate of the island. So... what is happening in Santa Cruz de Tenerife in May? We will highlight the most important events that will occur during the month of May, but you can check the complete schedule here, available in Spanish. Gala for the selection of the Queen of Fiestas de Mayo 2017 in Tenerife. The event will take place in Plaza de Candelaria. Festivities for Saint Telmo (San Telmo). A traditional procession at the church of San Telmo. Traditional offering to the Patron of the Canaries, in Plaza de Candelaria in Santa Cruz de Tenerife. The evening will continue with dances, music and a dinner with typical canarian dishes. Festival Tajaraste in Plaza de Candelaria. A parade of traditional costumes from Tenerife, taking place in Plaza de Candelaria. This is a day dedicated to traditions. Between 12:00 and 21:00 h you are invited to participate in the Festival of Wine - Festival de Vino y Guachinches in Calle La Noria. Also from 13:00 h there will be a contest for typical dishes, including the famous canarian mojos, puchero canario, cazuela de pescado, conejo en salmorejo and many more. From 18:30 h there will be a concert in Plaza de Candelaria, also celebrating Dia de Canarias.